Our fleet of funeral vehicles consists of modern Mercedes hearses and limousines. 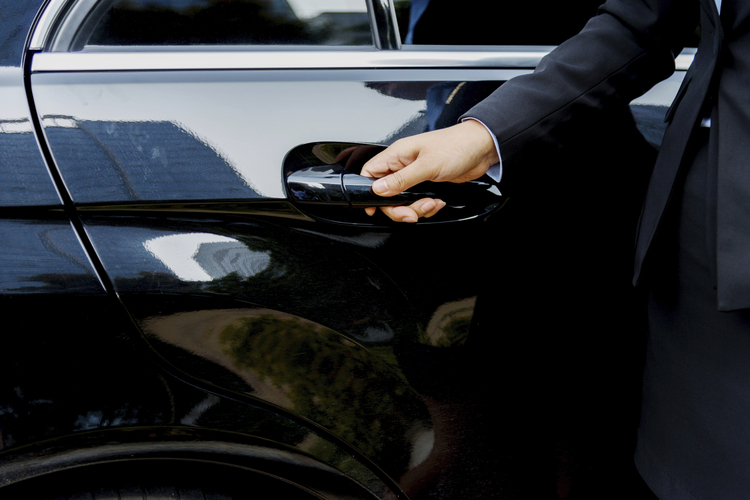 Limousines accommodate a maximum of seven passengers. We collect the family/friends/mourners as arranged and bring them to the church or other ceremony location and afterwards to the cemetery or crematorium. We will return them after the ceremonies if required.